How do you know if they really know what they’re saying “yes” to? How can you not love something titled “Money, Mischief and Science.” It just smacks of intrigue and high stakes. And when the rest of the title is “What Have We Learned About Doing Stem Cell Research?” you have an altogether intriguing topic for a panel discussion. That panel – featuring CIRM’s own Dr. Geoff Lomax, a regular contributor to The Stem Cellar – is just one element in a day-long event at the University of California, Irvine this Friday, November 13. The 2015 Stem Cell Symposium: “The Challenge of Informed Consent in Times of Controversy” looks at some of the problems researchers, companies, institutions and organizations face when trying to put together a clinical trial. In many cases the individuals who want to sign up for a clinical trial involving the use of stem cells are facing life-threatening diseases or problems. Often they have tried every other option available and this trial may be their last hope. So how can you ensure that they fully understand the risks involved in signing up for a trial? Equally important is that many of the trials now underway now are Phase 1 trials. The main goal of this kind of trial is to show that the therapy is safe and so the number of cells they use is often too small to have any obvious benefit to the patient. So how can you explain that to a patient who may chose to ignore your caveats and focus instead on the hope, distant as it may be, that this could help them? Does informed consent convey different meanings depending on who invokes the term? When do we know that consent is informed? What are human research subjects entitled to know before, during and after agreeing to participate in clinical trials? How might the pushback on fetal tissue research impact the scientific development of vaccines, research on Alzheimer’s disease or other medical advancements? 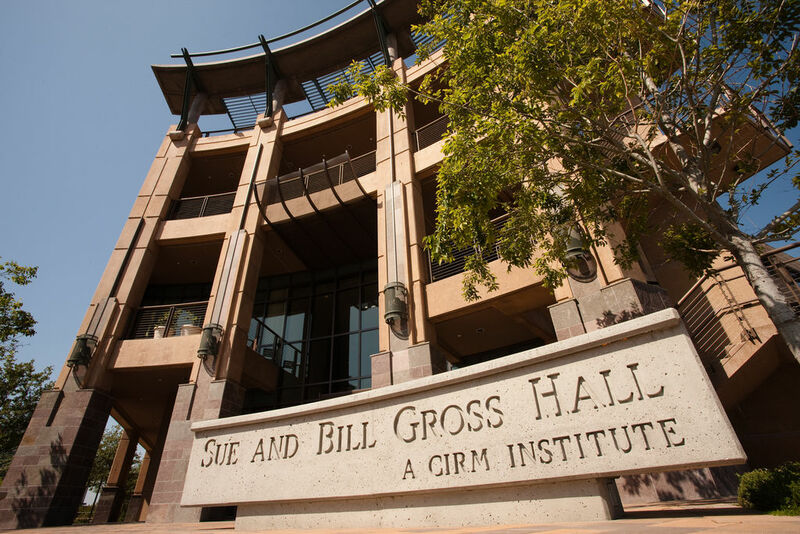 “The Challenge of Informed Consent in Times of Controversy,” Friday, Nov. 13, 9am – 4:30pm, at the Sue & Bill Gross Stem Cell Research Center on the University of California, Irvine campus. The symposium will be livestreamed, and a video recording will be available on www.law.uci.edu following the event. REGISTER: The symposium is free to UCI student, staff and faculty. There is a $20 registration fee for non-UCI attendees. Visit the event page to register.